 The principle of internationality is anchored at all levels of Alpen-Adria-Universität! The AAU is part of the Erasmus+ mobility programme and has implemented various measures. 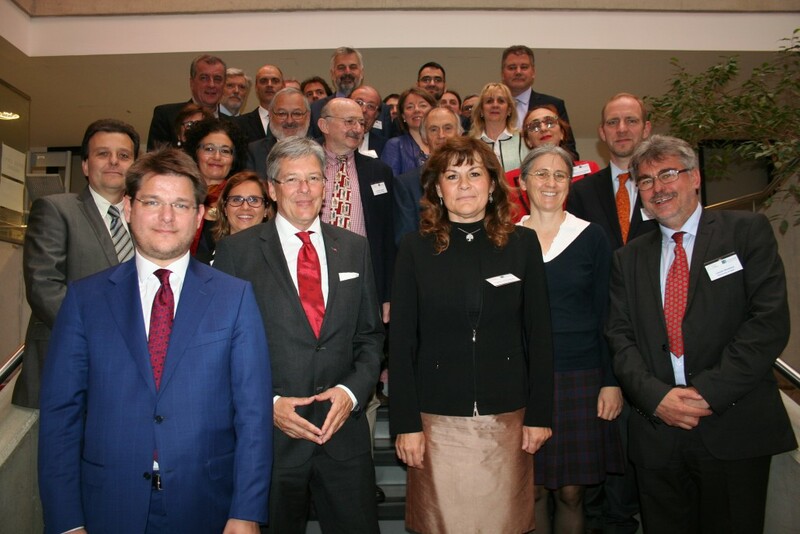 The Alps-Adriatic Rectors’ Conference (AARC) is a union of over 40 universities from the Alps-Adriatic area and has included the Western Balkans since 2011. 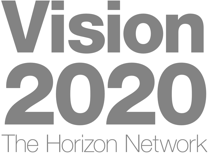 The objective of the AARC is to promote co-operation between universities and colleges across the region, as well as co-operation in business, arts and future-oriented projects. AAU took over the presidency of the AARC in 2015 with the aim of inspiring fresh momentum and initiating activities that would strengthen the Alps-Adriatic region. 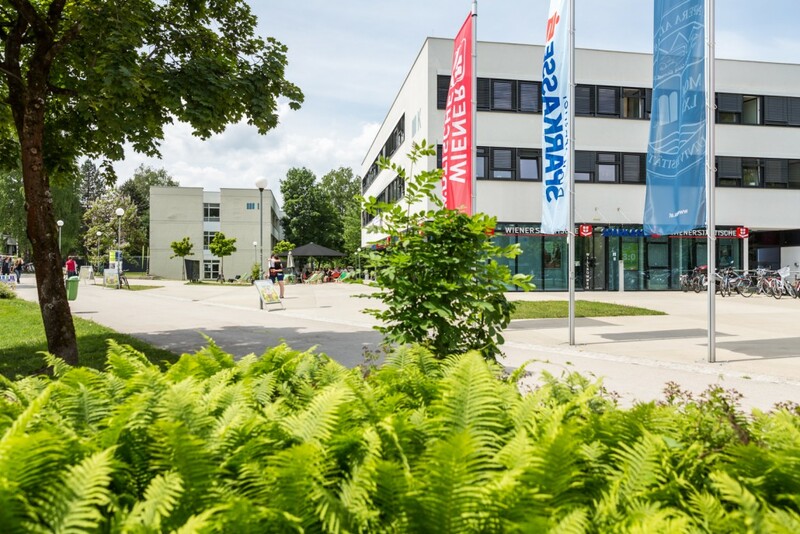 Via Erasmus+ and Joint-Study, the AAU currently holds over 400 cooperations with more than 250 universities in 54 countries. 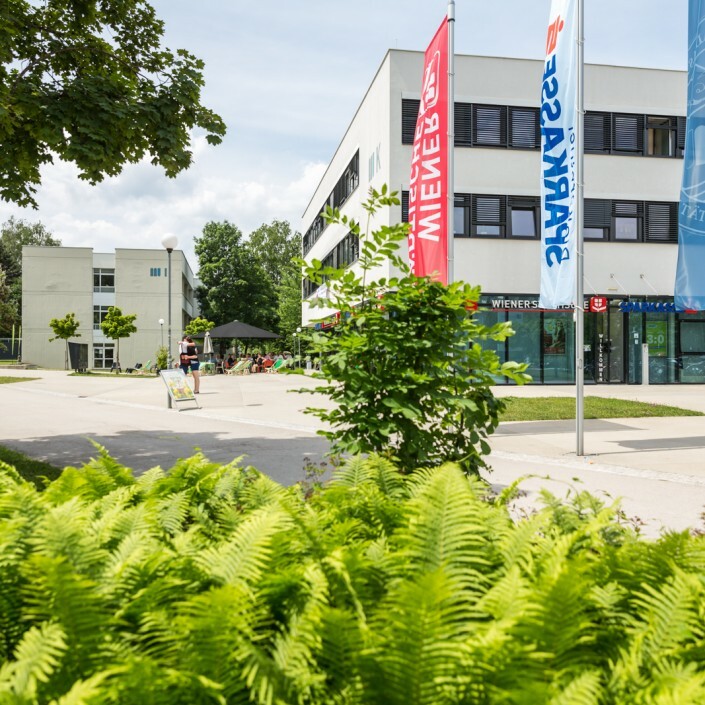 Erasmus+ offers opportunities for subject-specific semesters in individual countries, while for Joint-Study co-operation agreements with the partner universities have been concluded for all study programmes at the Alpen-Adria-Universität. The AAU offers courses conducted in English for many degree programmes. A number of Bachelor’s and Master’s degree programmes and several Doctoral programmes are held entirely in English.